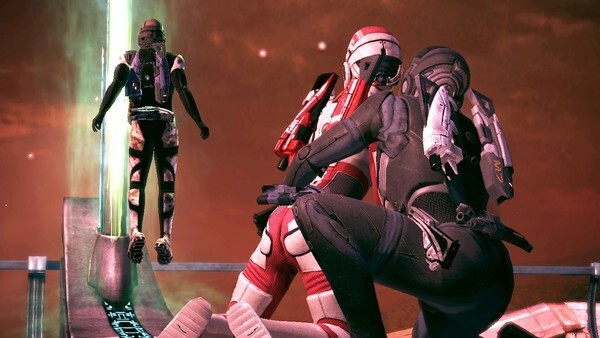 The Ultimate Mass Effect 1 Quiz: How Well Will You Do? 1. What Planet Does The First Mission Take Place On?